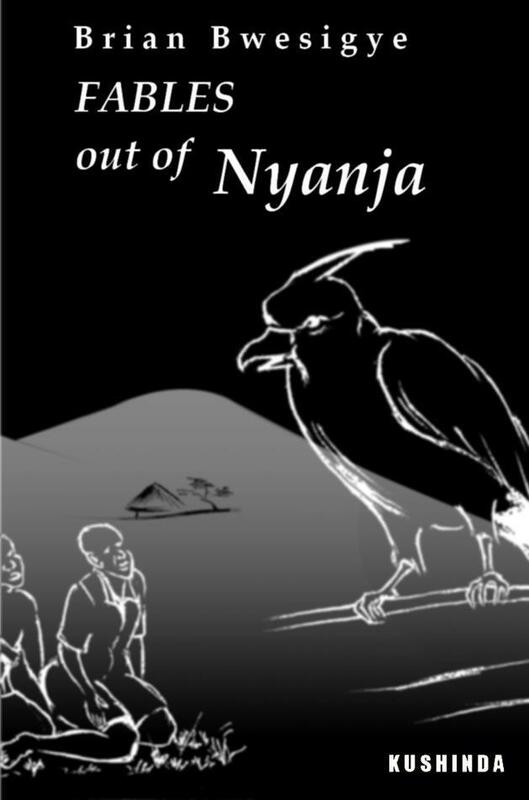 What do we call poems written in a narrative form? What do we call stories written in the structure of poems? We can not call them poems in the proper sense of the genre of poetry, can we? And we can not call them short stories, for their structure is of poems. 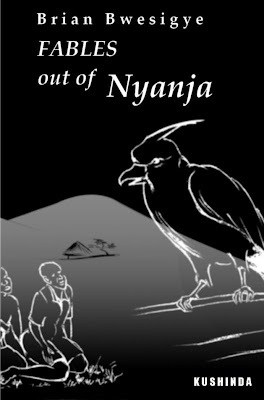 Fables Out Of Nyanja, a collection of fables set in Nyanja is published by Kushinda and is due for release in January 2012.